The SEAISI conference and exhibition, organized by the South East Asia Iron and Steel Institute, will take place on May 30 - June 2, 2016 in Hanoi, Vietnam. Fives will present its global offer for the steel, tube and pipe industries at AISTech 2016 on May 16-19, 2016 in Pittsburgh, USA. Fives will exhibit at the world’s most important platform THERMPROCESS which will run simultaneously with GIFA, METEC and NEWCAST during June 16-20, 2015 at the Düsseldorf Fairgrounds in Germany. Fives will participate at the 10th International Conference on Zinc and Zinc Alloy Coated Steel Sheet (Galvatech 2015). 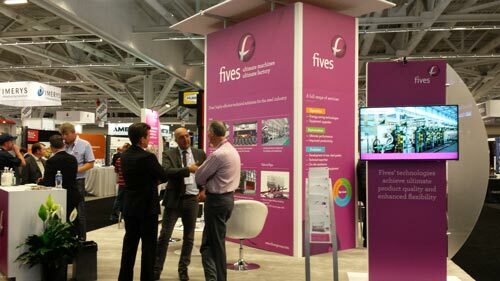 Fives participated at the AISTech show, the steel’s premier technology event, which took place on May 4-6, 2015 at Cleveland, Ohio, USA. 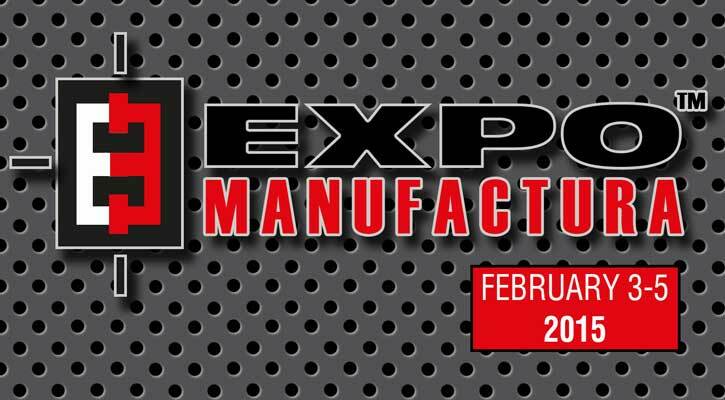 Fives will be present at AISTech 2015, steel’s premier technology event. 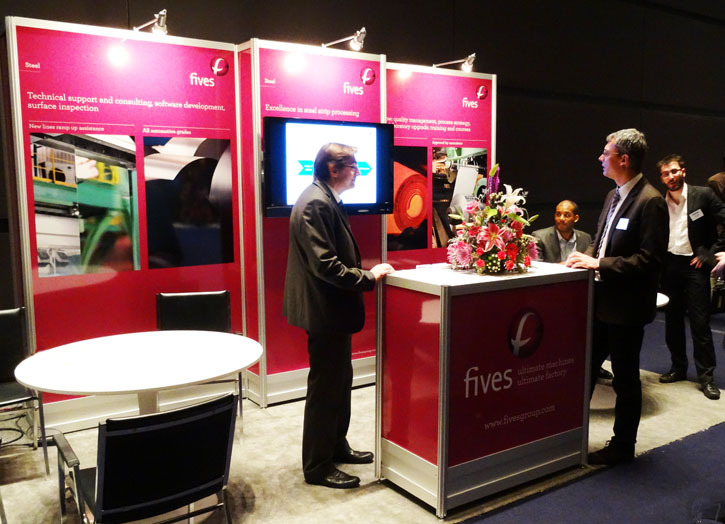 Fives was a gold sponsor of the Surface Inspection Summit (SIS) which took place on March 17-18, 2015 in Pittsburgh, USA.